* Two winners will be selected at random; one from IOS and one from Android. The world’s leading rugby store brings you all of the latest products, as soon as they land. 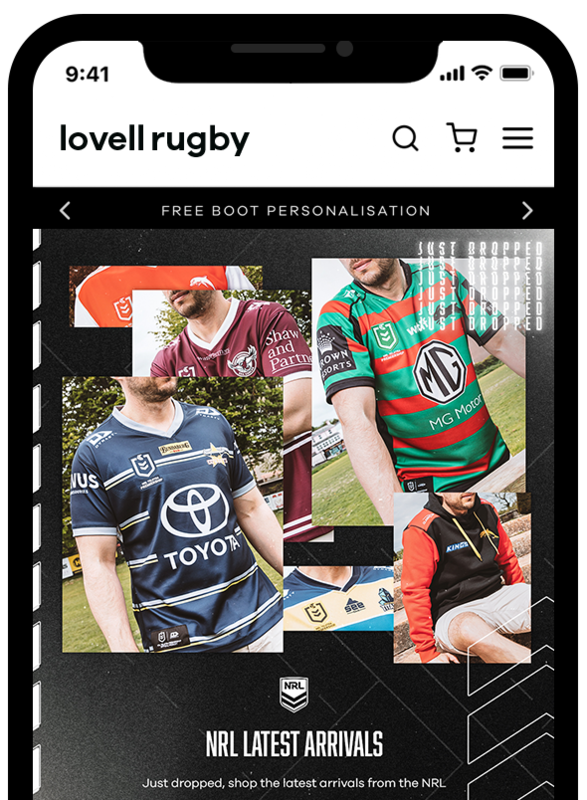 Stay in the loop with newest drops, exclusive deals, and first access to sales on the widest range of rugby products available. Featuring all of the biggest brands in the rugby world, all of the latest gear from adidas, Nike, Under Armour, Canterbury, VX3 and more.